Alleviates the symptoms of PMS and menopause. Reduces oily skin, acne, and excess body hair growth. 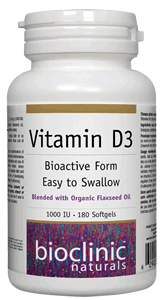 Supports cortisol hormone balance. 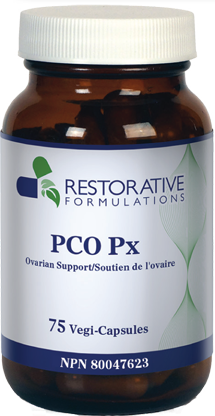 PCO Px contains an exclusive mixture of natural compounds designed to provide balanced female hormonal support. 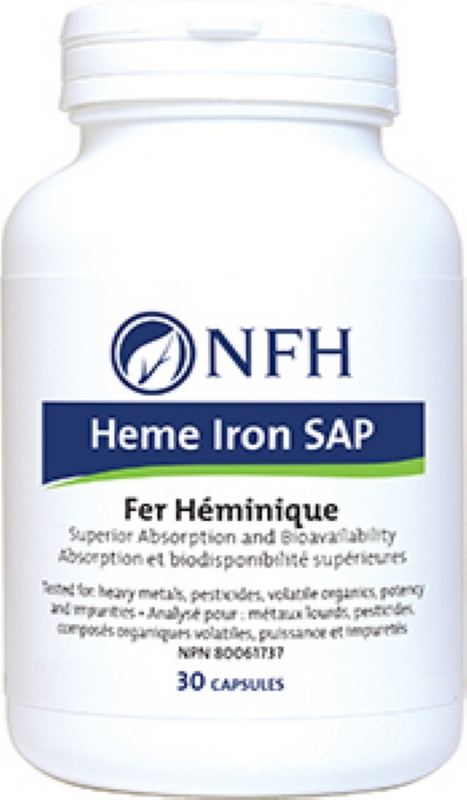 The principal herbal ingredient included in this formula is Vitex (Chaste Tree), which is known for its ability to alleviate symptoms of hormonal imbalance that result from conditions such as pre-menstrual syndrome (PMS) and menopause. More specifically, studies indicate that Vitex has a beneficial impact on premenstrual breast pain (i.e., mastalgia), which is one of the most common premenstrual symptoms. Evidence also suggests that Vitex can restrain prolactin and testosterone among women and support normal menstrual cycles and ovulation. D-Chiro-Inositol is shown to support healthy insulin response and balanced androgen levels. Saw palmetto was chosen for this blend because it is used by women all over the world to counteract the physical manifestations of hormonal imbalance, especially one of excess testosterone. Saw palmetto combats a particularly potent form of testosterone called dihydrotestosterone (DHT), which contributes to excessively oily skin, acne, and excess body hair growth (i.e., hirsutism). Also included in this formula is glycyrrhizin, the active component found in licorice root. 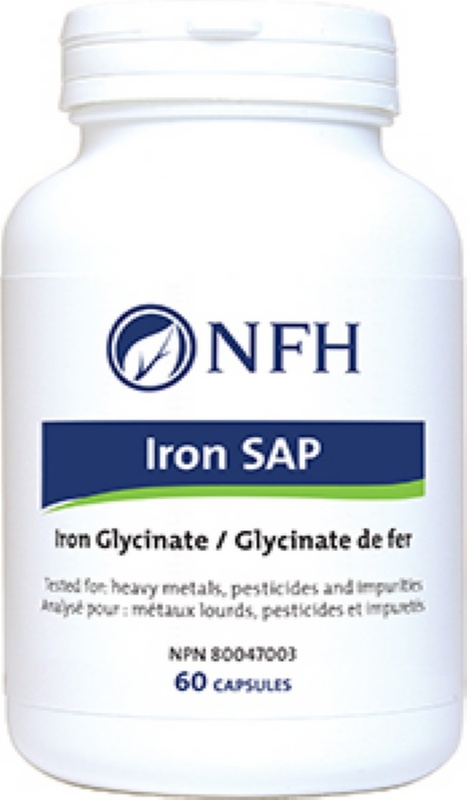 Glycyrrhizin is commonly used to balance blood sugar metabolism and balance hormones such as cortisol. The chemicals contained in licorice root are thought to thin mucus secretions and support a healthy digestive tract lining. 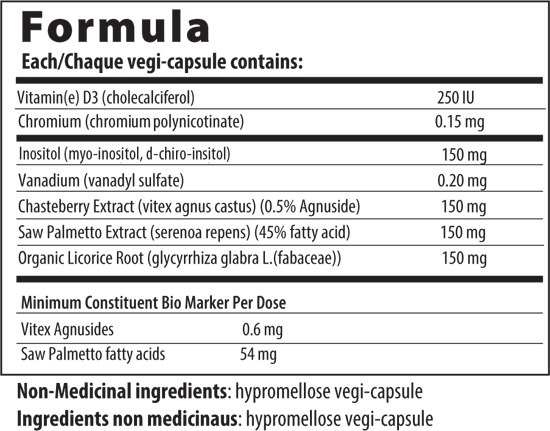 1-3 vegi-capsules twice daily or as directed by your health care practitioner. Can be taken with or without food.